I’m Charlie and I can’t thank you enough for helping me rescue my friends! We are incredibly grateful to all of you! Scroll down to see some of my friends. These are the lucky ones that have been rescued, brought to Maine and adopted into loving homes. It took a lot of work and dedication from the many volunteers who made it happen. These are happy dogs. I’m sure they join me in thanking everyone involved including all the volunteers, sponsors and our many generous donors. 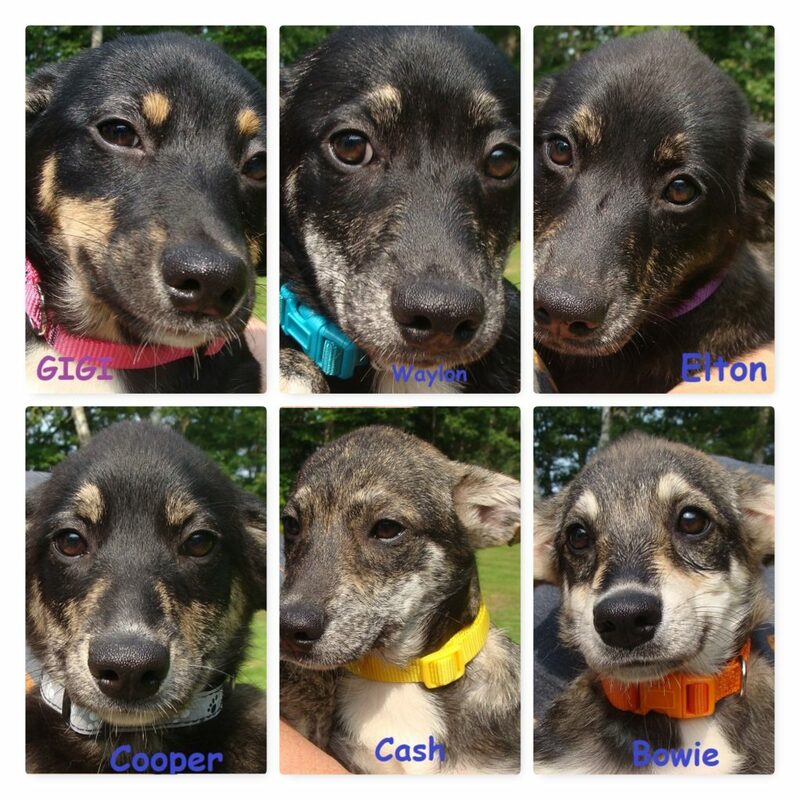 These Labrador / Cur mixes have all been adopted and are now living a great life in Maine. Ruby Ann and her fantastic puppies ave all been adopted. Thank you adopters!!! Ruby Ann has eight babies. We expect they will be small when they are grown up – less than 50 pounds – but no guarantee. They are six weeks old in the pictures and were ten weeks old when they were picked up by their new families! Ruby Ann and her family were rescued in North Carolina. Thank you to our southern friends for the pictures! Ruby Ann is a Labrador mix 1 1/2 to 2 years old. She is about 25 to 30 pounds. My babies and I were abandoned in a field. No one would help us. I was afraid and I worried about my babies all the time. And then… Just like magic. Someone found us, got us some food and veterinary care. Before long, Everyone of my babies got adopted. And then a wonderful family adopted me too. I am so happy now. Thank you Charlie for rescuing me and my babies. Lacy is one and a half years old and weighs six pounds. Lacy has been adopted and is having a wonderful life! I’m Lacy. I’m a Rat Terrier / Chihuahua Mix. I love everyone – People, kids I don’t care. I love them all. I’m good with other dogs and I even love cats. Molly is a female Labrador / Aussie mix. She weighs 45 pounds and is two years old. A wonderful family adopted Molly. They didn’t let the fact she only has three feet bother them any more than it seems to bother Molly. Thank you adopters!! Hi I’m Molly. 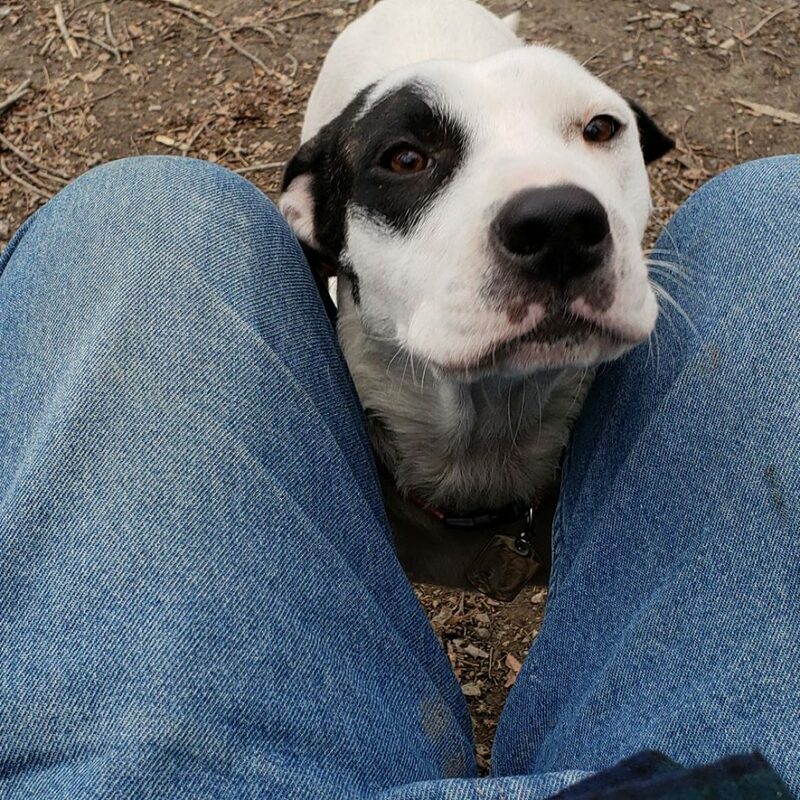 I am good with other dogs and I love people. I’m good with kids. They love me and I love them. Life has not always been good for me. I lost my right front foot but I don’t let it slow me down. I’m still very happy. These Rhodesian Ridgeback / Labrador mixes are about one year old. Both are males. They are good with people, kids and other dogs. They have both been adopted and are loving life in Maine. 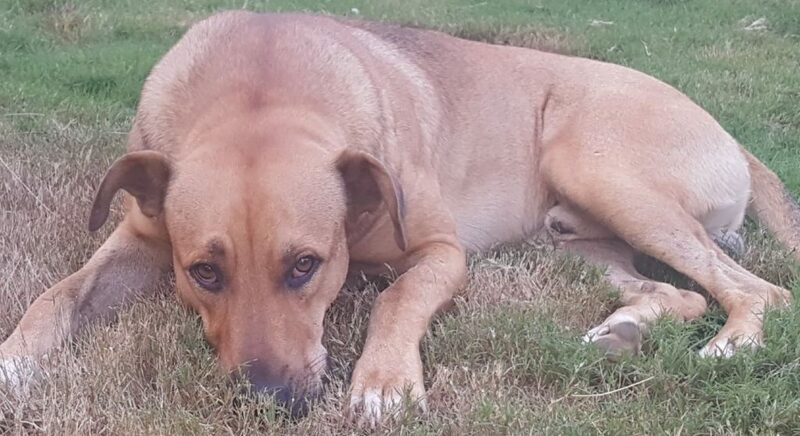 I’m a two year old Rhodesian Ridgeback / Lab mix and I’m proud of it. I’m proud too. I just don’t flaunt it like he does. Nardo is a black labrador mix. He is 1.5 years old and good with people, kids and other dogs. He loves his new life in Maine! Teddy was chained in the yard so long that his collar had grown into his neck and had to be surgically removed. He is very happy that the collar is gone. His neck has completely recovered. He loves his new family and they love him too. Who wouldn’t? I was adopted and I was so happy. Then one day, they brought me back to Rescue Charlie’s Friends Rescue and left me there. I don’t know why. I didn’t do anything wrong. It broke my heart. I really loved the whole family and they loved me too. At least I thought so. Borris has been adopted! (Yes, again). He is a VERY happy dog now living with his new forever family. Congratulations Borris! These amazing Beagle / Labrador mix puppies are nine weeks old. Four Girls and Two Boys. All of them have been adopted and are living a great life in Maine! We are really cute and lovable. We just wanted to be part of a family and every one of us got our wish! Here is our Mommy and Daddy. Mom and Dad were not up for adoption. Here are Grace’s amazing puppies. 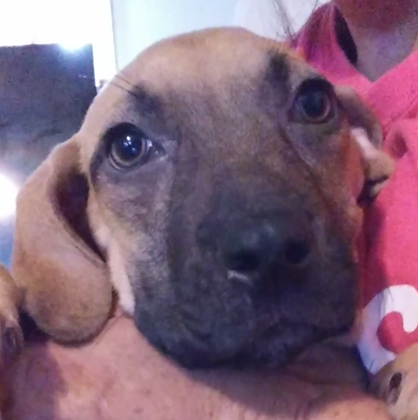 These nine week old Labrador mixes pass the cuteness test with ease. They have all been adopted into their new loving families! It turns out that Grace had seven puppies. for a while, we had no pictures and we didn’t even know if it was a boy or girl. So finally, they told it is is a BOY. We are from the south and … You already knew? How did you know? Anyway, we have been adopted and we love our new families! 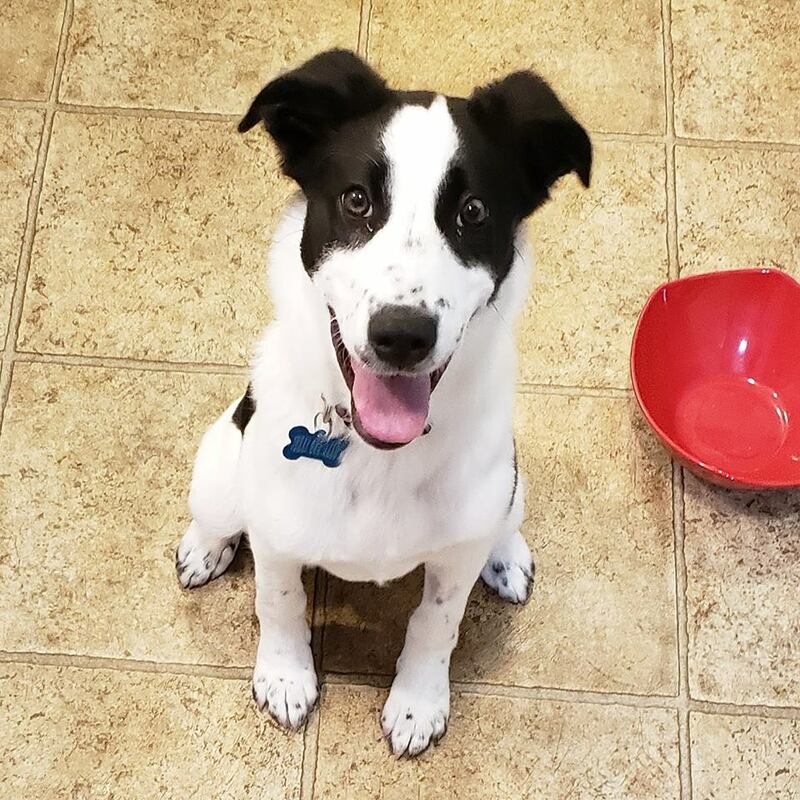 I adopted a puppy from Rescue Charlie’s Friends on June 2, 2018 named August. My thirteen year old dog had passed away the month before. I renamed him. Bud Lite. Bud because he is my Buddy and Lite because he is the Lite of my life. I am some what of a hermit, but Buddy gets me out walking everyday. We have met many wonderful people and other dogs on our walks. He means everything to me. PLEASE keep up the good work you are doing both for the dogs and the families that are fortunate enough to adopt them. Jaida and Jett are three month old Dachshund / Heeler mixes. Jaida is a female and Jett is a male. My brother Jett and I are very sweet and loving puppies. We have new families now. We never knew we could be so happy! 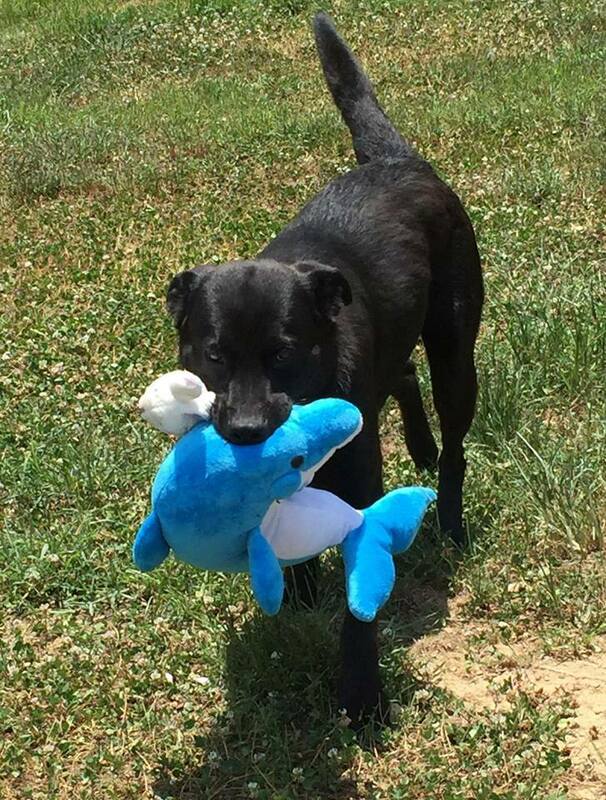 Reggie is a three year old black labrador mix. He is a male and he loves everybody. Hi, I’m Reggie. You can see that I’m one good looking, happy boy. I have been adopted by a great family. We live way up north and I have lots of friends. My family is wonderful to me and I will love them forever and ever! I’m Addie. 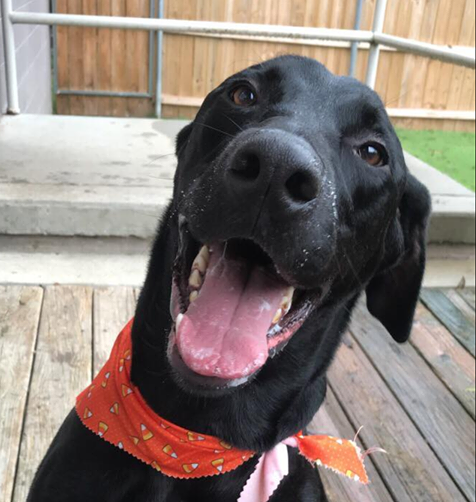 I’m a one year old Great Dane and Labrador mix. I’ve been adopted into a great family They already had a dog who is my new best buddy! Hi I’m Lexie and I’ve been adopted by a great family. I live in Bar Harbor now and I have Acadia National Park for my backyard. I couldn’t be happier! I’m Lola. Watch me walk around on my back legs like a circus performer. My humans love it! All my puppies have been adopted. I was so worried about them and now they are all having great lives. I’ve been adopted too and I could not be happier! These are Millie’s puppies. One girl and five boys. They are Husky / Miniature Pinscher mixes and they could not be more sweet and lovable. They have all been adopted into their new homes! 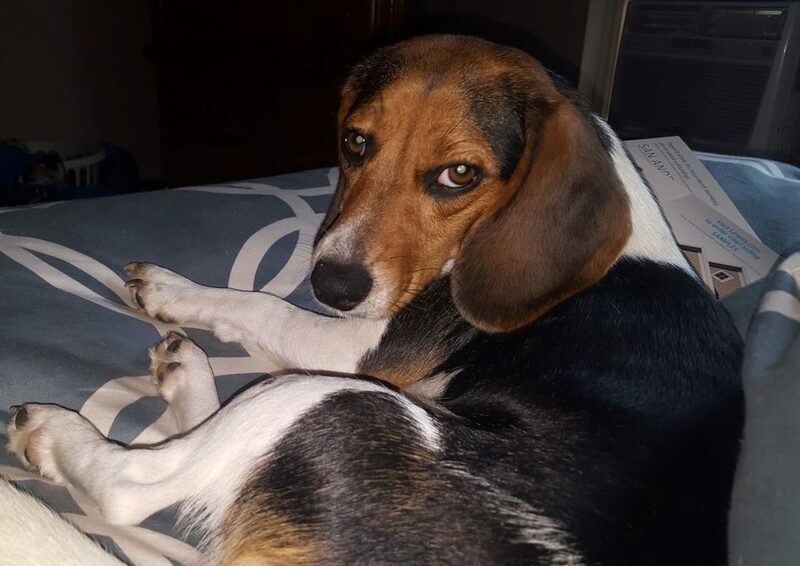 Hi, I’m Jami and I’ve been adopted by people who love me and I love them too! 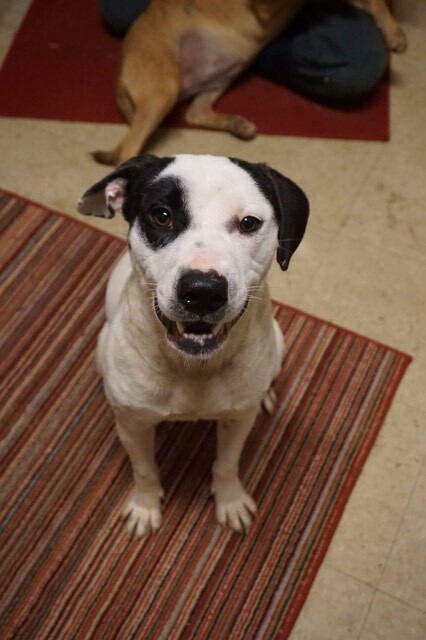 I’m a one and a half year old female Hound / Labrador mix. I am so happy that my four puppies have already been adopted into new homes and loving families. Now I’ve been adopted too! Rocky is a Boston Terrier mix. He is easy to love. I’ve been adopted! I have a great life now! Two boys and a girl! Talk about sweet and lovable? Here they are! Sorry, You missed out – These cute puppies have already been adopted! “Madame Simone Signoret”. Wow! He must really like me. Hi , I’m Vixon and I’ve been adopted into a wonderful family! Daisy has a new family and is as happy as she can be! Bambi has a new family and she really loves them! Hi, I’m Ellie Mae. I’m a young female Labrador / Hound mix and I’ve been adopted into my new family! I’m super happy now! Mommy Mia and all of her gorgeous puppies have been adopted into their new families. Lucky Puppies! Moxie (formerly “Pepsi”) has a wonderful disposition and has been adopted into a great family. Her adorable Huskie / Lab mix puppies have all been adopted too! Petunia, a Treeing Walker Coonhound / Lab Mix and her puppies. Adopted! These are Jenny’s puppies. Two boys and two girls. They are sweet, lovable Labrador mixes and all were adopted into loving homes. Happy Puppies! Buddy has a new home! Buddy could not be happier with his new family. 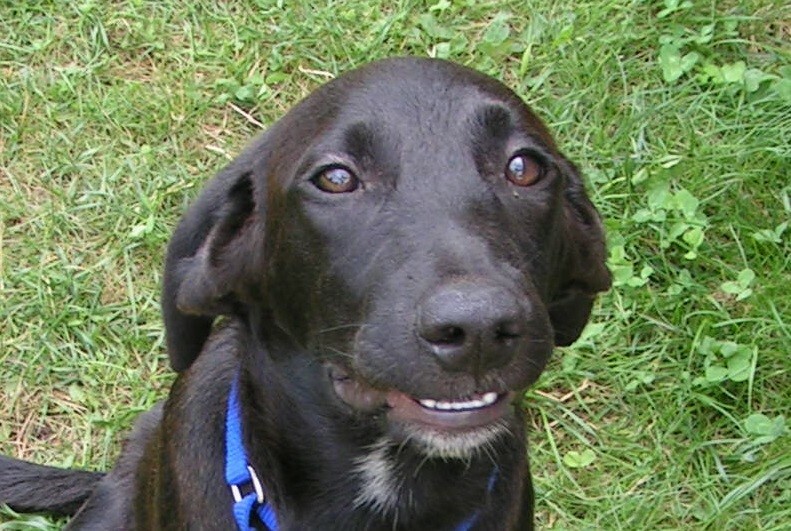 Borris is a four month old Labrador mix and already knows that he is really, really cute. He is very happy now with his new family. Chyna has been adopted by a wonderful family and couldn’t be happier! Tinker has been adopted by a great family. She now lives on an island off the coast of Maine. She made her very first trip on a ferry when her new family took her to her new home. Tinker is a lucky dog! Sprinkles is a Border Collie mix. She has been adopted into a great home! 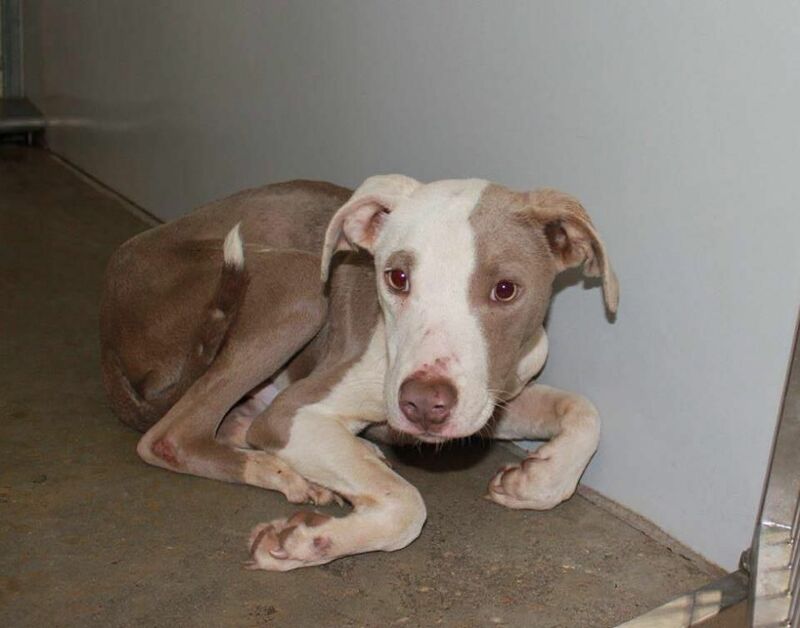 Nola was picked up by Animal Control in Alabama with scars on her neck from a chain that had grown too tight. She has been adopted by a wonderful family and couldn’t be happier! She wanted nothing more than to love and be loved. She got her wish! These sweet and lovable puppies have all been adopted into wonderful loving homes! Josh and Dylan (renamed by their new family Maverick and Goose) have been adopted into a wonderful family and now live in Readfield. Maverick and Goose have been together their whole lives and now they get to stay together. They have beds of their own but their new family includes young girls and I bet they spend their nights on the girl’s beds. Becky has a new family and now lives in Windham. She will have a great life there. Cheryl is a lucky girl. She has a great new family and now lives in Old Town. Katie moved to Augusta with her new family. She has a new best buddy in Gunner, a lab mix, who is five years old. Have fun Katie! Rhett is a very sweet and lovable, Lab mix Pup. His new family includes a five year old Labrador-Mountain Cur mix. 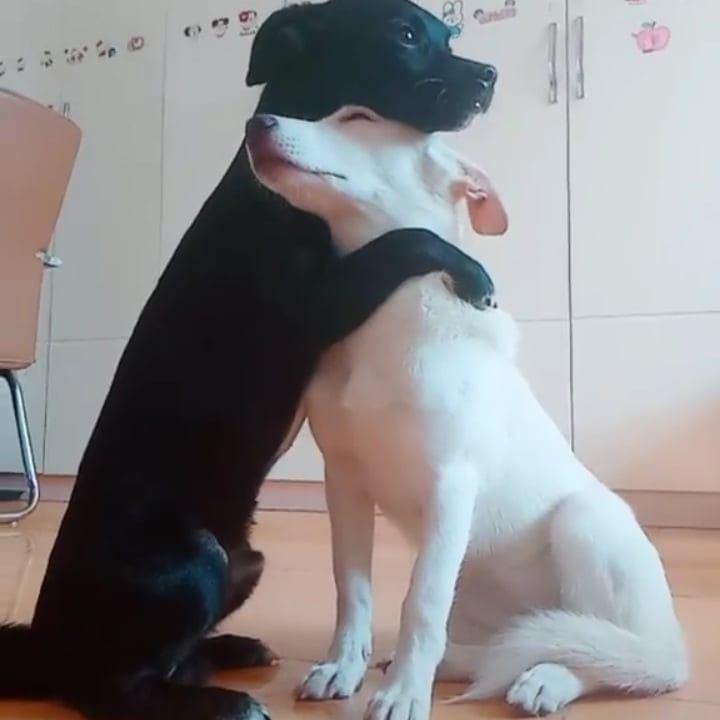 What a great new friend! She can teach him lots of new things. Tres has been adopted and is now living in Phippsburg. He will have a great life with a lot of love. Ace was abandoned and found on the side of a road. Willow is a female and has been adopted by a great family. They already had a 10 year old Chocolate Lab who is now Willows best buddy. Iris is a female puppy adopted by a great family and now lives in Hampden, Maine. Iris is already best friends with the family’s young boys. 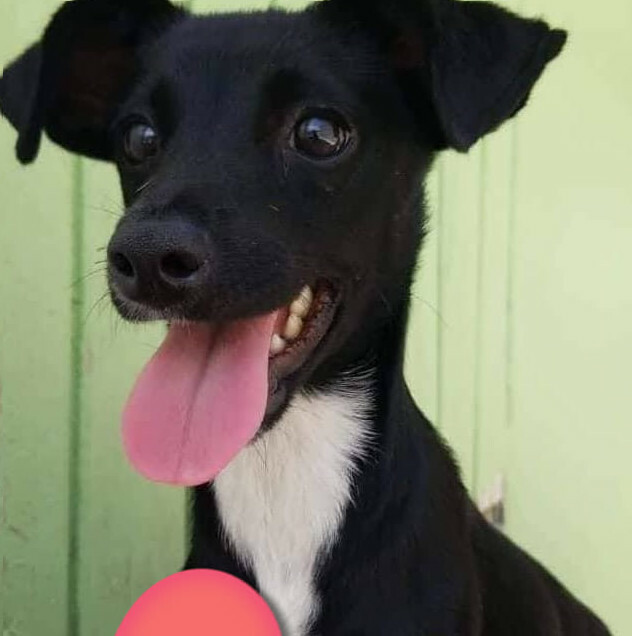 Rose is a cute female puppy. She has been adopted by a wonderful family that includes two young girls. I wonder which girl’s bed Rose sleeps on. 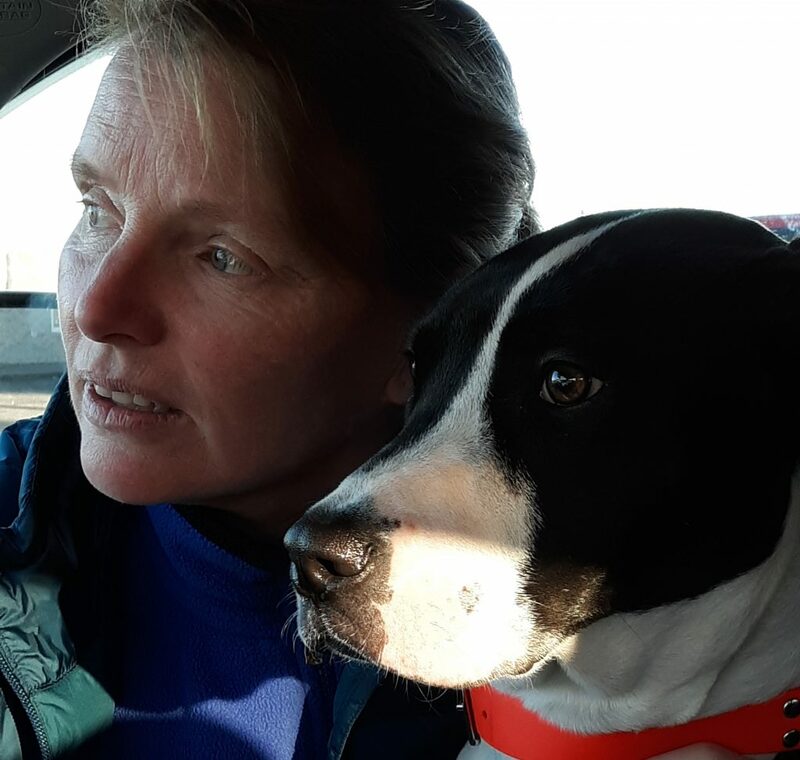 Senna has been adopted into the loving home she dreamed of and now lives in Fort Kent, Maine. Sage and her sister Lotus have been adopted into the same wonderful home. They now live in Fryeburg. They love each other and their new owners. Lotus and her sister Sage have been adopted into the same wonderful home. They now live in Fryeburg. They love each other and their new owners. Eight Beautiful Puppies and their Mother – Adopted! Sagan and all her puppies – Adopted! This is Scamp when we first learned of him. He had been badly neglected, hit by a car and left at the side of a road before he was brought into a shelter in Florida. Scamp has been adopted into a great home! He will have a great life from now on! Now that’s a lot of Happy Dogs!